In our Infant Rooms, the staff follow the guidelines and general philosophy of the centre. In addition, we also follow the Resources for Infant Educarers (RIE) philosophy. This is evident in the behaviors you will see in the caregivers, as well as their interactions and relationships with the children. RIE is a philosophy of care that is based on respect. Children are treated as unique, competent individuals. RIE was developed by Magda Gerber, who was an early childhood educator based in California. Her principles stem from her work with Emmi Pikler, a pediatrician who worked with orphaned children in Budapest, Hungary. Their goal was to help raise children who are explorers, curious, competent and cooperative. 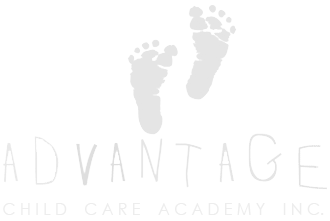 In our preschool rooms, Advantage Child Care Academy supports children’s learning & development with daily opportunities for play based exploration; experimentation & learning through developmentally appropriate interactions, environments & activities. 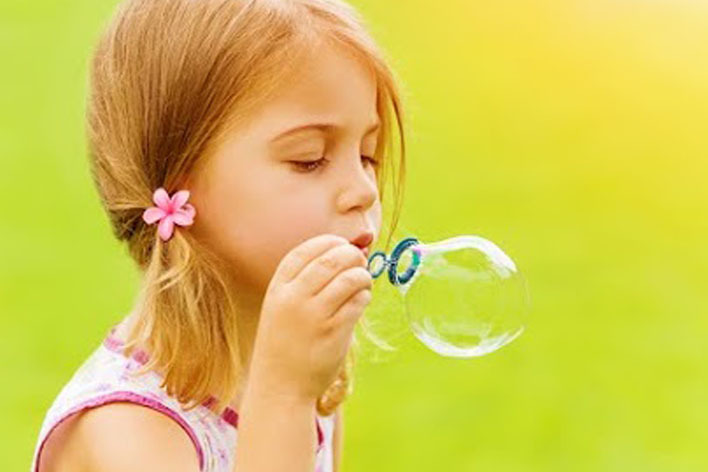 Opportunity for spontaneous learning happens throughout the child’s day. 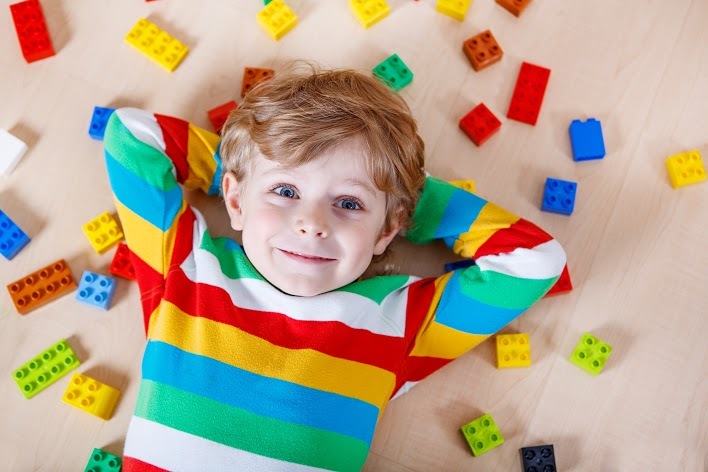 Through extended play experiences (45 – 60 minute blocks of uninterrupted free play at one time) children build skills such as cooperation and self-esteem, climbing and cutting, problem solving and language. Our team members sit near children to observe them. They share their observations with other team members during the day and at regular team meetings. 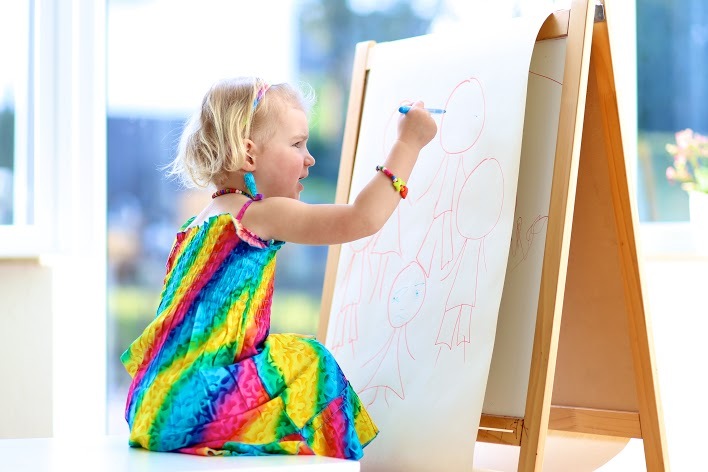 They use the information gathered along with their knowledge of children and their development to organize interactions and prompt emergent experiences. Our team continually creates engaging play spaces & assembles play materials to provide a curriculum that meets the needs & interests of individual children and the group as a whole. Team members have encouraging warm & friendly conversations throughout the day with our children. This builds relationships with children, siblings & families. Staff stimulate children’s thought processes by asking open ended questions such as “Why do you like strawberries?” “What do you think will happen next in the story?”. Music and Movement in an important part of ACCA’s day. Music brings the children together, through music activities children take an inner experience and move it into a shared creative experience. Music and Movement help develop self-esteem and gross motor and social skills in children. Group music-making releases energy which can be channeled in creative, productive directions. Children learn about themselves and others by playing music together and by listening to each other — tapping into hidden courage that can be played out by singing together or discovering the inner resources to listen quietly to another child’s playing. Ability to learn right from wrong, how to make choices, development of empathy, sharing feelings, expression concerns, learning proper values, being honest, learning not to judge & treating people well. Alphabet, reading & writing readiness, building fine motor skills that support printing and eye­hand coordination, phonics, listening & oral skills, word building & thinking skills. Recognition of numbers & counting, shapes, patterns (identifying and reproducing), creating sets of objects & problems solving are all introduced. 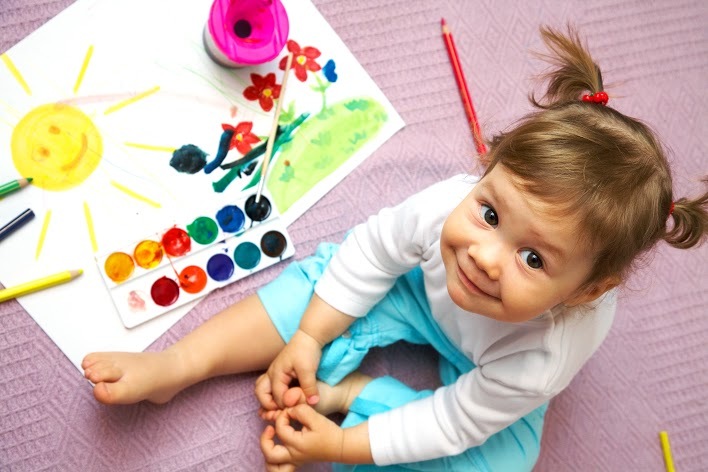 Visual art instruction, strengthening imagination skills, providing inspiration, outlets for self­expression (painting, sculpting, colouring, drawing & dancing), hands on crafts, dramatic & musical play, drama and expressing feelings through art. Characteristics of living things, observation of natural events, experiment and explore freely, property description (colour, shape, texture, size, weight), outdoor exploration, understanding & appreciation of the environment & encouraging children to ask questions. 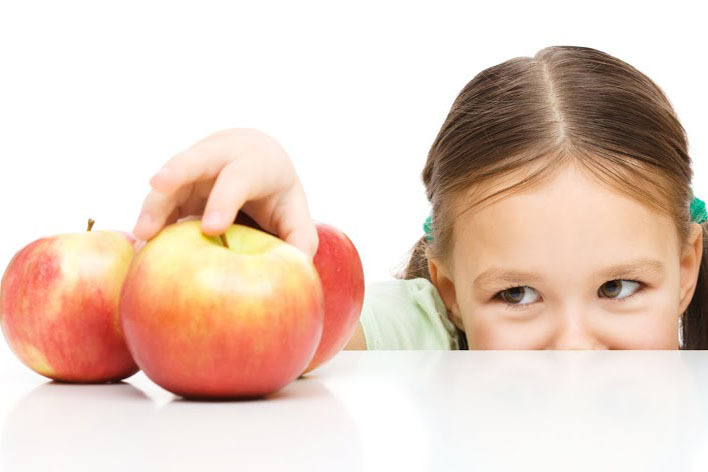 Development of gross & motor skills, develop body awareness, structured daily activities, fun games, indoor & outdoor fitness, basic sports skills, health & safety education, healthy attitudes about exercise, food choices, good dietary habits and hygiene. 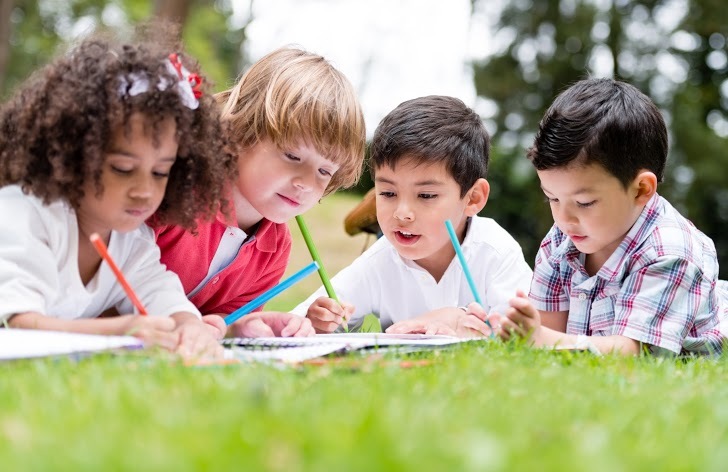 Respecting differences (physical and cultural), nurturing friendships, interacting with peers, playing fairly, taking turns, sharing, group play, dealing with emotions, following instructions, socialization, building confidence and balance between individual and group play.